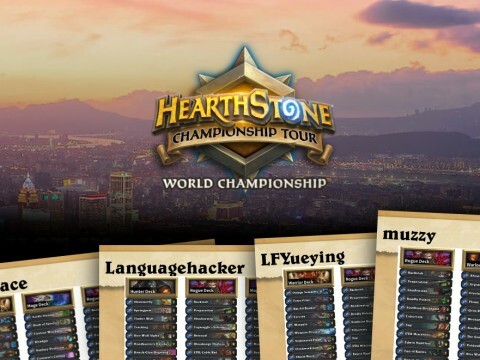 The 2018 Hearthstone Championship Tour is in its final moments. No more Tour Stops, just the Winter Playoffs, its subsequent Championship, and the climax of a year filled with intense competition: the World Championship. With twelve of the sixteen players having secured a ticket to the final stage, the pressure is higher than ever for players to do well. It’s now or never. Plenty of reason to take a look at each region’s list of competitors for their respective Winter Playoffs, and highlight some standout names. Once again closing Playoffs season is Asia Pacific, home of current world champion Chen “Tom60229” Wei Lin. So far, APAC has been relatively quiet when it comes to HCT tournament results. The majority of the region’s top HCT point earners haven’t had a big string of deep runs. Most players did well in a few, but filled up their point pool by incredibly consistent ladder results, led by their Last Call player Tyler “Tylerootd” Nguyen. So which four players’ stories should you be following this weekend? Let’s find out! It may seem obvious to pick Tom60229 as a player to watch, him being the reigning Hearthstone world champion. Granted, the story of a king fighting to defend his throne bears a good amount of romance. But it’s not just that one title making the Taiwanese a name looking out for. 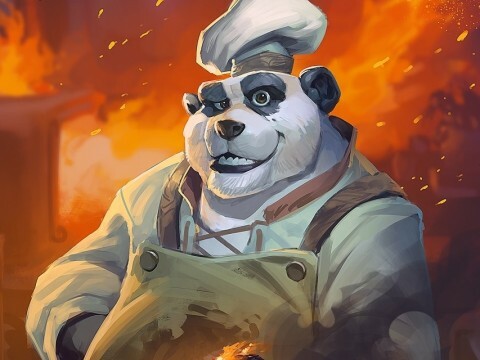 This year he’s been making appearances at several Tour Stops, did well on ladder, and gathered 128 HCT points in total, placing him seventh of his region. Two decks stick out from the line-up Tom60229 is bringing. His Hunter list doesn’t contain any Secrets, Spellstone’s and there’s no Zul’jin either; he has opted for the more aggressive Midrange Hunter, which generally is stronger against Priests and Warlocks. Tom60229’s Even Warlock is also niche - just six of the twenty-eight Warlocks contain Genn Greymane. The last few months have been quiet from Ryvius’ side, who placed eighth in our inaugural Power Rankings. 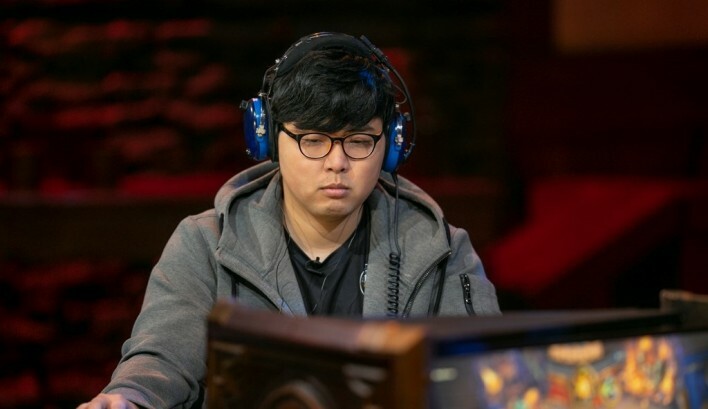 Comfortably sitting at #3 of APAC’s HCT point leaderboard with 156 points, however, it is undeniable the South Korean has broken out as the country’s latest gem. 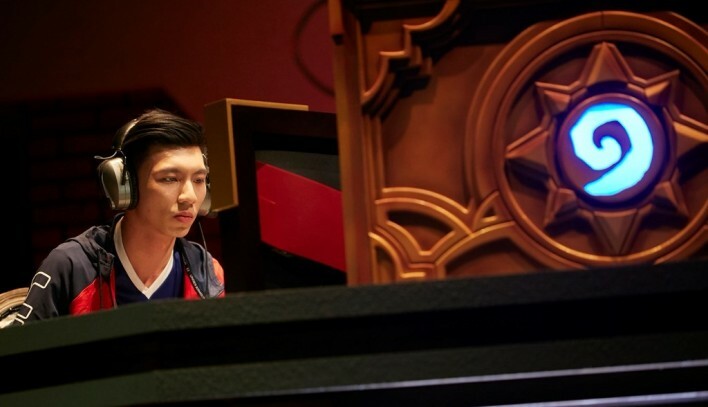 Should Ryvius make it to the Winter Championships, he will be the second APAC player this year to make a back-to-back Championships appearance, following in BloodTrail’s footsteps. Ryvius is bringing a highly unique line-up coming weekend. 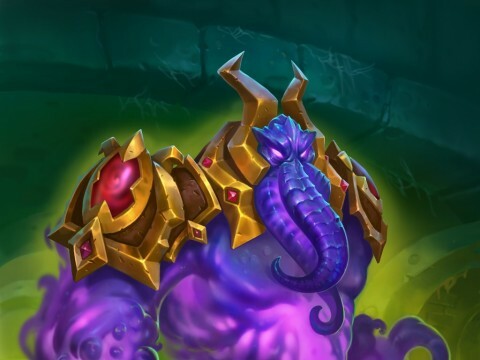 With Togwaggle Druid, Quest Rogue, Mecha’thun Warlock and Topsy OTK Priest, he hasn’t brought a single deck that is its class’ most popular archetype. Ryvius seems to go all-in, and it’ll be entertaining to see if the opponents can call. For Sequinox, the Winter Playoffs are all about claiming what is rightfully his: a spot at a Seasonal Championships. 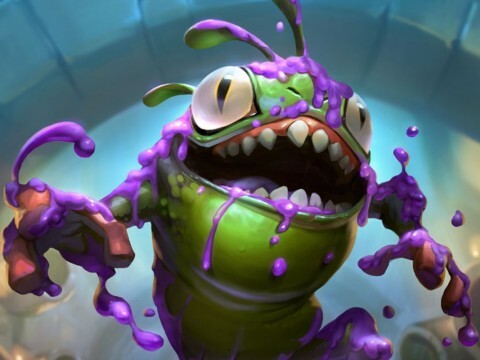 Just last Playoff season the Singaporean fell victim to a malicious admin’s frills and Blizzard’s inadequate handling of the matter, and was forced to rematch a won game against Akumaker, who was equally as confused by the decision. The rest is history: Sequinox lost the rematch, didn’t make the top four, thus didn't fly to Los Angeles for a chance at going to the World Championships. 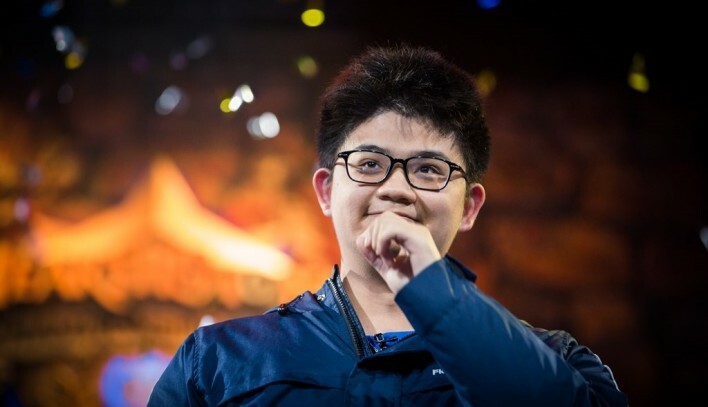 Sequinox would be part of another controversy just a few weeks later, again not as the culprit: when Taiwan was disqualified from the Global Games for cheating, Singapore took their place at BlizzCon. 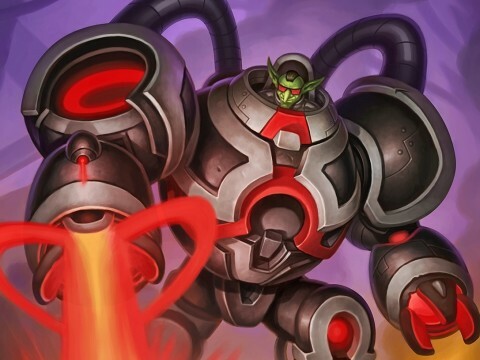 Sequinox’s line-up is comprised of fairly common decks: he’s bringing Hybrid Hunter, Shirvallah OTK Paladin and Cloning Priest. Quest Rogue is a niche pick, but fits the anti-control theme of the line-up perfectly. Machamp is a perfect example of someone who flies under the radar for a long time, quietly polishing his skill while raking in points. 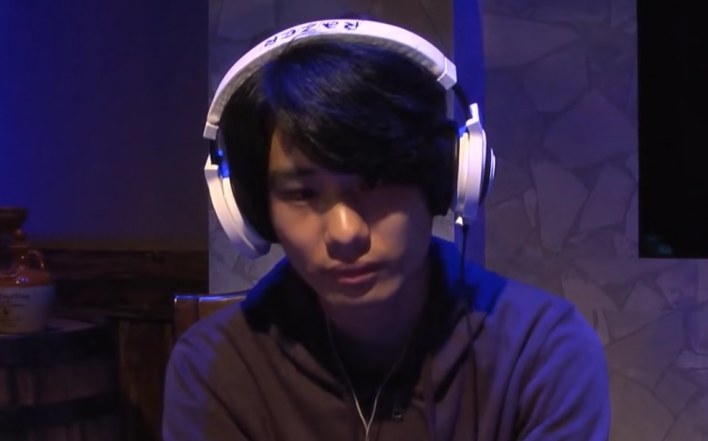 The only main event he attended - HCT Tokyo - he immediately flexed his cognitive muscles, reaching the semi-finals. But the vast majority of Machamp’s 137 HCT points come from outstanding ladder performances. #3 finishes in June and August, #10 in March, July and October, #11 in February, #14 in September… the Japanese is a ladder master. The strategy Machamp is bringing this weekend is fairly straightforward: bring the best classes. Even Paladin, Odd Rogue, Hybrid Hunter are all their classes’ most popular archetypes too. Rounding off with Control Priest, Machamp brings the same line-up as five other players, though there are a couple different tech choices Machamp makes his decks unique with. The Asia Pacific HCT Winter Playoffs are played on Saturday 26th and Sunday 27th of January, starting at 11 am Korean time / 3 am CET. You can follow the action on Hearthstone's Twitch channel.